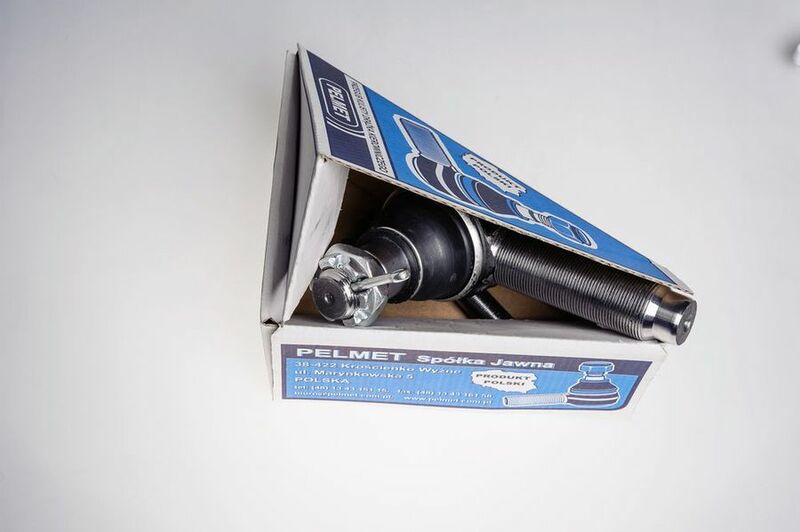 ﻿ Tie Rod Ends - PELMET Sp. j. 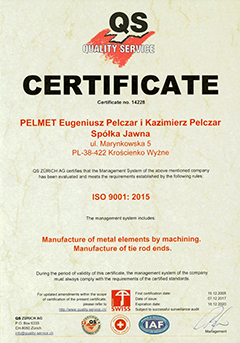 About Us PELMET Spolka Jawna has been in business since 1992. 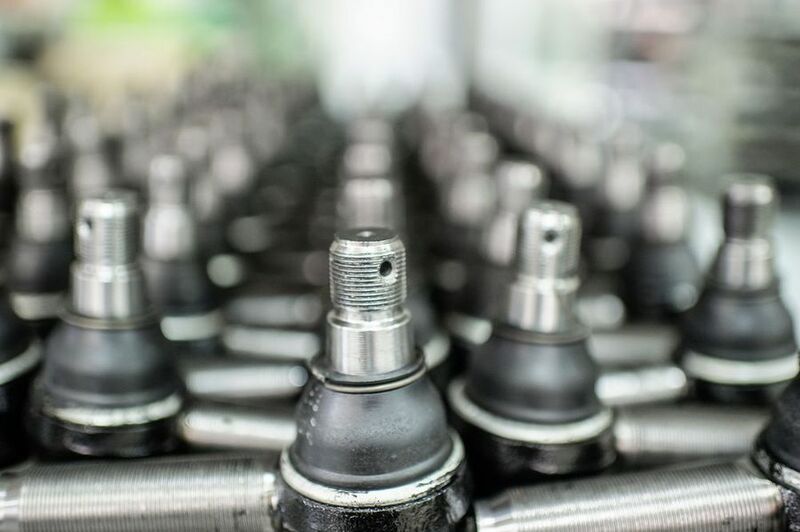 We specialize in manufacturing electrical enclosures, low-voltage switchgears and metal components for the automotive and aerospace industries. PELMET is also one of the leading Polish manufacturers of steering and suspension parts. 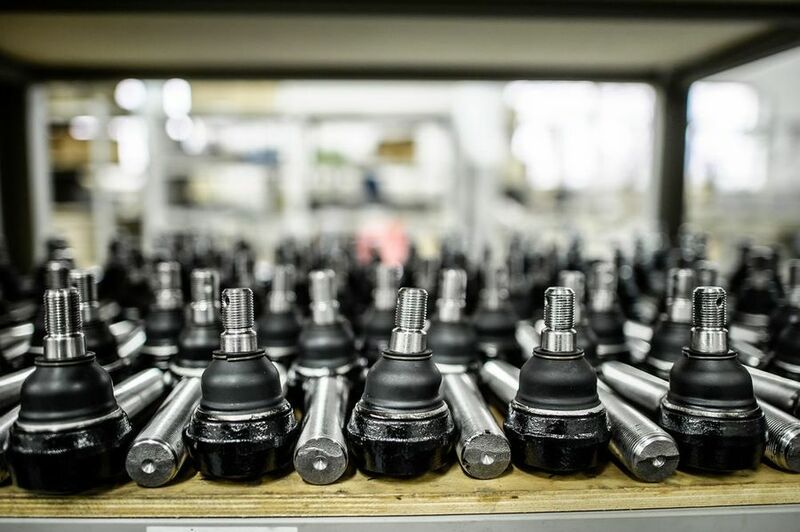 In 2009 we purchased from FA Krosno a complete production line for tie rod ends. 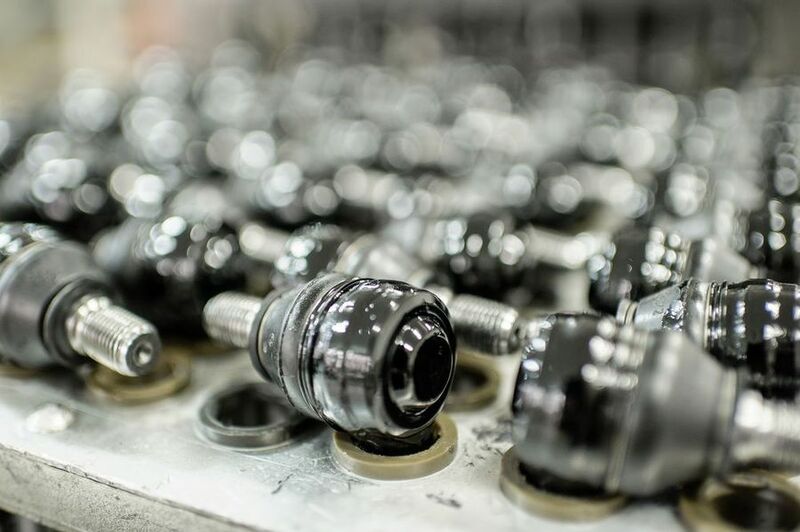 When manufacturing tie rod ball joints, we make use of 40 years manufacturing experience of FA Krosno. 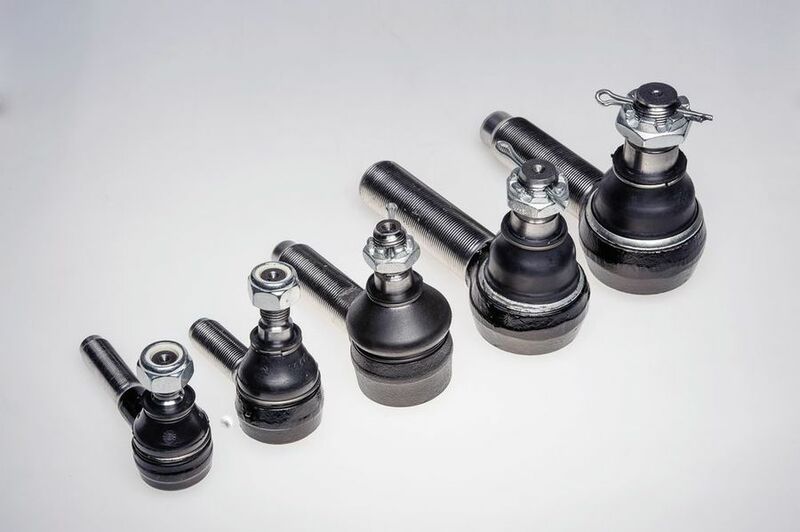 Recently we have launched the production of 22, 27, 30, 35 and 40 mm tie rod ends. Quality is a key element of our strategy. We believe in “High Quality at a Reasonable Price”. 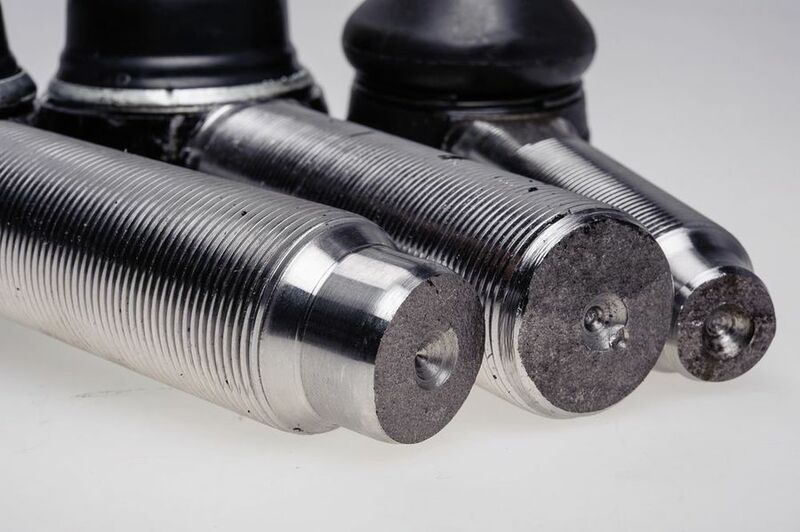 That is why we use our own modern CNC machine tools and high-quality measuring instruments to process enclosures and bolts. 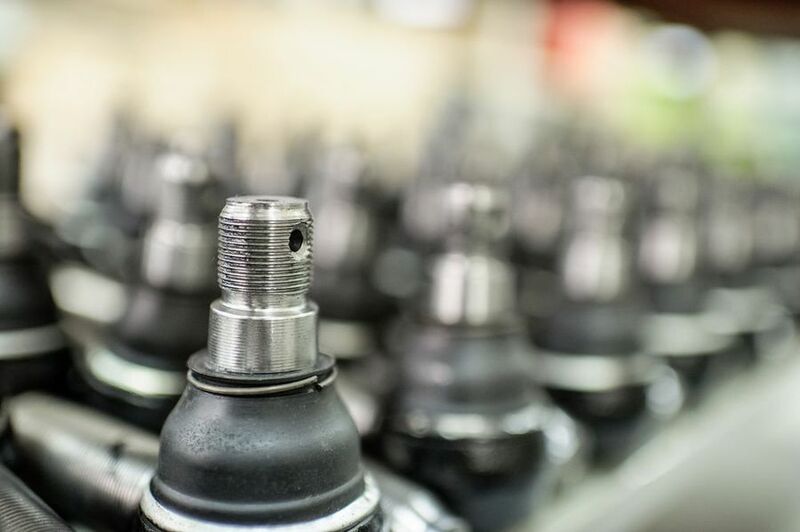 This enables us to manufacture high-quality tie rod ends at competitive prices. We have been granted ISO 9001 Quality Certificate. Our products are sold in both the OEM market and aftermarket. 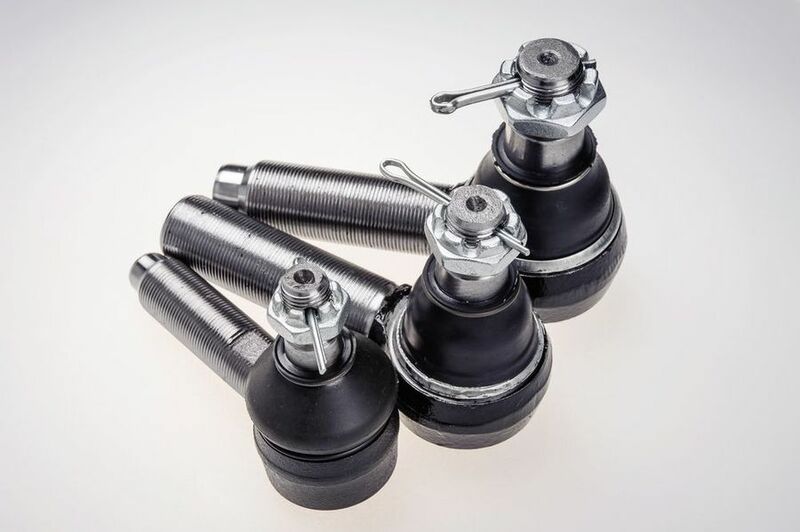 We also design custom projects such as tie rod ends for road graders or personnel carriers. In the near future we are going to extend our offer with new products.